#Thriller #Thursday - One Last Hit by Linda Coles!! #Free on #Amazon!! #kindle #freebie #booklovers #technothriller #books | Stacking My Book Shelves! 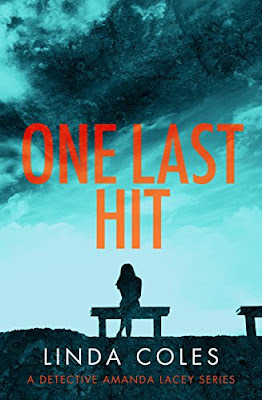 As Riley and Lacey trace the drugs to a dangerous prepaid app, a scary situation with Riley's children takes his marriage to the breaking point. Little does he know that his home and work lives are about to collide, and the detectives may not survive the aftermath. One Last Hit is a standalone novel in the gritty DS Amanda Lacey contemporary suspense series. 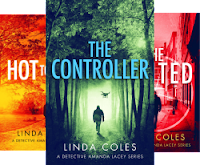 If you like riveting drama, close-to-home crimes, and cops on the trail of justice, then you'll love Linda Coles' street-smart thrill-ride.